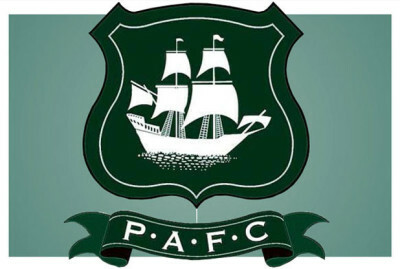 Derek Adams’s first competitive match in charge ended in victory as debut goals from Gregg Wylde and Graham Carey gave Argyle all three points. 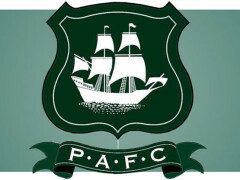 After surviving a shaky opening, during which they conceded four corners in the first six minutes, the Pilgrims gradually took control of the game. Wylie’s first-half volley was exceptional, and Carey’s wasn’t bad either – a deflected long-range effort that gave the Wimbledon goalkeeper James Shea no chance.